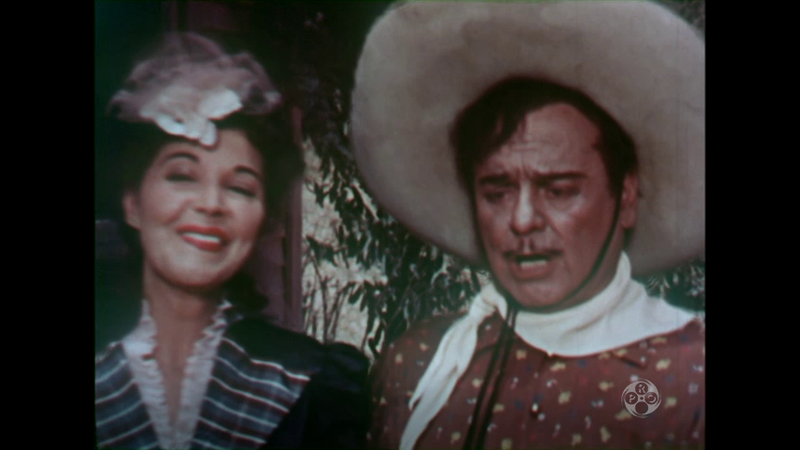 Foreman Joe Dawson asks his old friend Cisco to help catch a gang of cattle rustlers. When the leader of the gang hears this he orders his henchmen to kill Joe and blame the murder on Cisco. 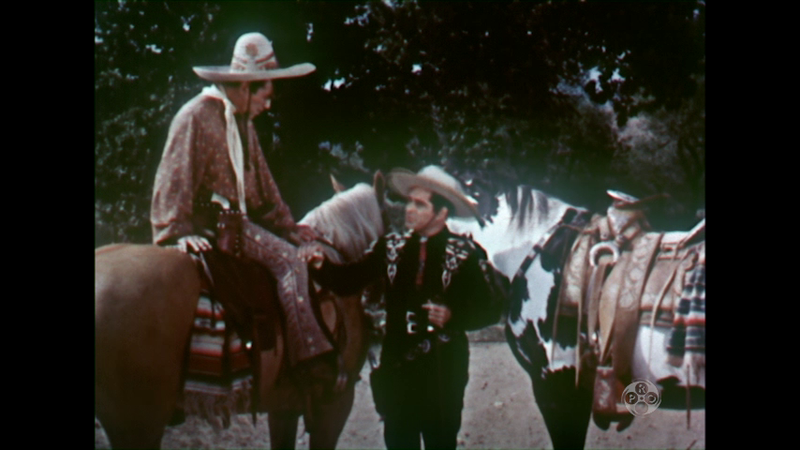 Cisco and Pancho have to convince the sheriff they are innocent.